NextHawaii’s Gift to the World- The Ukulele. What were the circumstance that had led to this tragic event? Could it have been stopped? Why wasn’t his bouts with anxiety or depression and frustration picked up earlier? Nevertheless, what we do know about the incident is that prior to Van Gogh mutilating his ear off, he had a fiery argument with fellow artist Paul Gauguin. Something inside of Van Gogh had reached boiling point that day, he snapped and threatened Gauguin with a razor. The two possibly became engaged in an argument, in which it usually revolved around art. Van Gogh had great admiration for Gauguin as an artist and desperately wanted to be treated as his equal. Gauguin was an arrogant man and overbearing. 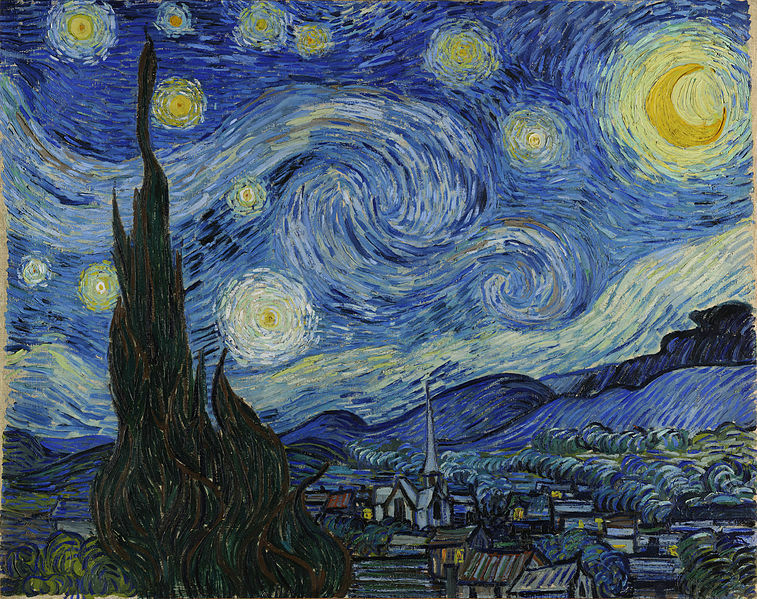 His bossy attitude towards Van Goth might have been one of the reasons Van Gogh turned on him with the razor. In the heat of the moment, Van Gogh panicked and fled to a nearby brothel. While there, he turned the razor on himself, hacked off his ear, wrapped the bloodied ear in newspaper and gave it to a local prostitute. Van Gogh later managed to stagger home, in excruciating pain, where he collapsed. He was found by the police and hospitalized in Arles. Only two months after he left Saint-Remy, on 27th July 1890, he apparently shot himself and subsequently died from his gunshot injuries two days later on the 29th July. In 2009, a team of German art historians presented a case that Van Gogh didn’t cut of his own ear, that his friend Gauguin wielding a rapier (a light, sharp pointed sword) lashed at Van Gogh cutting off his ear. It is alleged that it happened during a fiery argument over a local prostitute named Rachael and to avoid arrest and imprisonment, Gauguin created the “self mutilation” story. It is also claimed that Van Goth may have collaborated with Gauguin in a “pact of silence” to protect him and in a vain attempt to keep alive their friendship. Except Gauguin abandoned Van Goth on that fateful day, didn’t visit him in hospital and never saw him again. There is no definitive proof of this theory in relation to Gauguin cutting off Van Goth’s ear. The header image is Van Gogh’s self portrait from 1889.